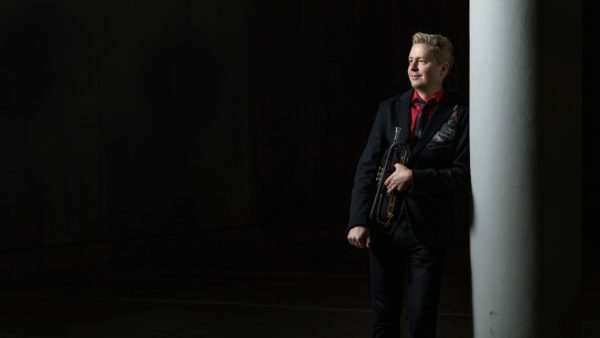 I was born in 1974 in Nurmijärvi, Finland and started playing trumpet at 7. My first trumpet teacher was Hannu Sopanen. I started playing in local big bands and soul bands at the age of 12 and started studying classical trumpet in Sibelius Academy in 1989. In 1995 I started my studies at the Music Education department in Sibelius Academy and in 1996 in Jazz Department. I took lessons from Jukkis Uotila, Jukka Perko, Tim Hagans, Randy Brecker, Ingrid Jensen, Gustavo Bergalli and Laurie Frink. I graduated from the Sibelius Academy Jazz Department in 2003. I got the permanent job as a trumpet player in a well-known Finnish Big Band Umo Jazz Orchestra in 1998 and have played on more 15 Umo albums. I won the second prize on the Carmine Caruso International Jazz Trumpet Competition in Reno, USA in 2001. My jazz quartet MP4 won the 1st prize on the Getxo Jazz Group Competition in 2002 and I won the prize of the best soloist. MP4´s debut studio album Central Playa was released and it was the critics´choise for the best jazz album in 2004 and it received a Jazz Emma (Finnish Grammy) nomination in 2005. MP4 released the second cd Follower in 2007 and got very good reviews for it. I released an acoustic duo album ”Searching For Melodies” with an amazing guitar player Teemu Viinikainen in 2007 and performed as a duo or trio with a percussionist Zarkus Poussa in jazz festivals, concert halls and churches. -I released my debut album as a singer in May 2013. The cd is called 2Happy and all the songs are composed, arranged and produced by me. I sing all the lead vocals, play the trumpet and keyboards on the album. The music on the album is mostly soul/funk with some jazzy solos and arrangements. It has received a lot of very good reviews in the Finnish media. I perform the music from the 2Happy album with a 10-piece soul ensemble Happy People. 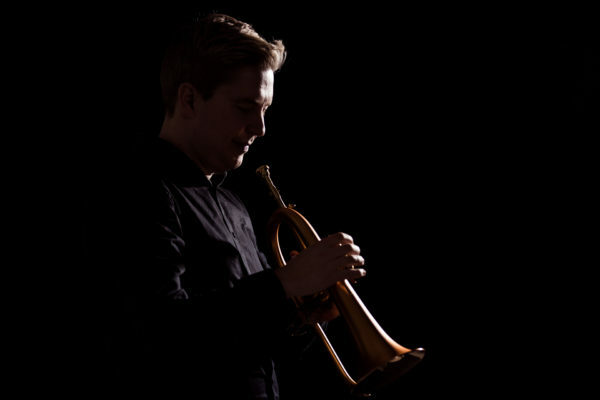 I´ve worked as a jazz trumpet teacher in Metropolia pop/jazz Department and Sibelius-Academy in Helsinki and Ebeli pop/jazz Insititute in Espoo, Finland. Mikko Pettinen: trp, flh, effects, perc., voc. Tuomo Prättälä: Rhodes, synths, effects, voc. Antti Kleemola: Täydellinen päivä (2013) trp, voc.